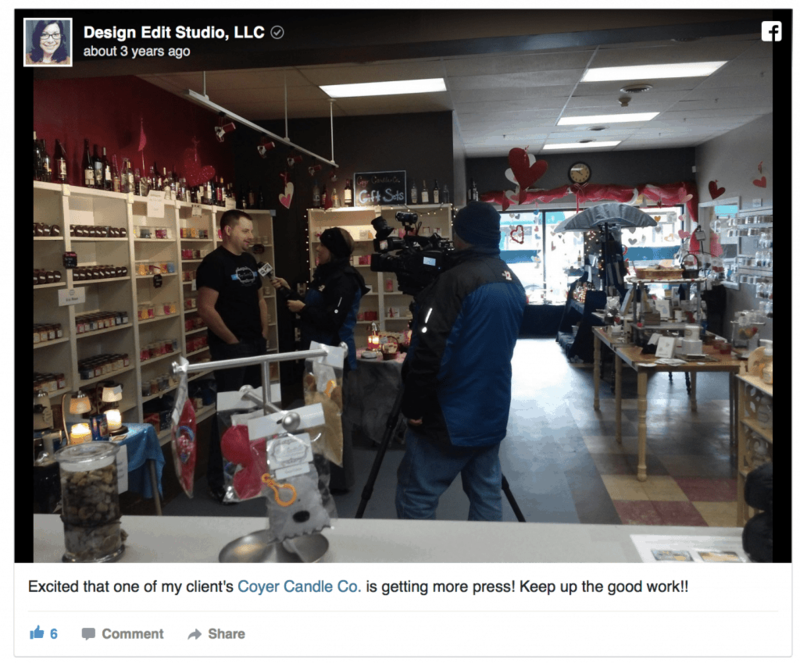 More Press for Coyer Candle Co.
I’m always REALLY excited when my client’s get lots of press for the hard work they put into their business. This is a just a bit of client love….If you didn’t know already, Coyer Candle Co. in Midland, MI. is making all the gifts (Candles) for Ginger Zee’s from (Good Morning America #GMA) wedding. So fabulous for them!! ALSO, I’m designing the label for the candles!!! 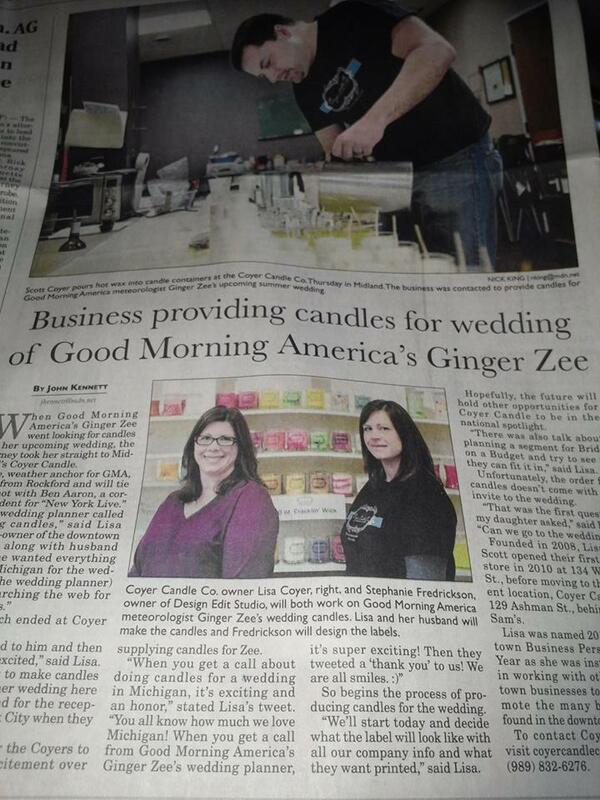 One of my client’s Lisa Coyer from Coyer Candle Co. in Midland, Michigan will be making candles for Good Morning America’s Ginger Zee (who is originally from Michigan). What an exciting event! When I was at Coyer Candle the other day, the guy from the Midland Daily News showed up and took some photos and Lisa, her husband Scott and I were featured on the front page of today’s issue of the Midland Daily News!! Why is it so exciting for me? 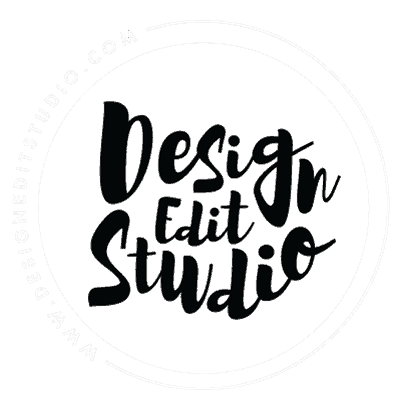 I’ll be designing the labels that will be placed on the front of the candles and given as gifts at Ginger Zee’s wedding.